I simply couldn't resist !!! A B. James & Son, doughnut handled, 2 piece, 8ft. 7in. "Grebe." Very nice Mal. I'd be interested to hear more about it when it arrives. Do you know what sort of action it has? It's been described to me by a friend as 'an ideal chub rod' ... though as I only fish still waters I'm hoping it will add to my tench rods. More to follow when it arrives. Looks like New!! Well done, a little short for tench I would have thought unless very close In, a fine small river rod though if you ever decide to fish running water. 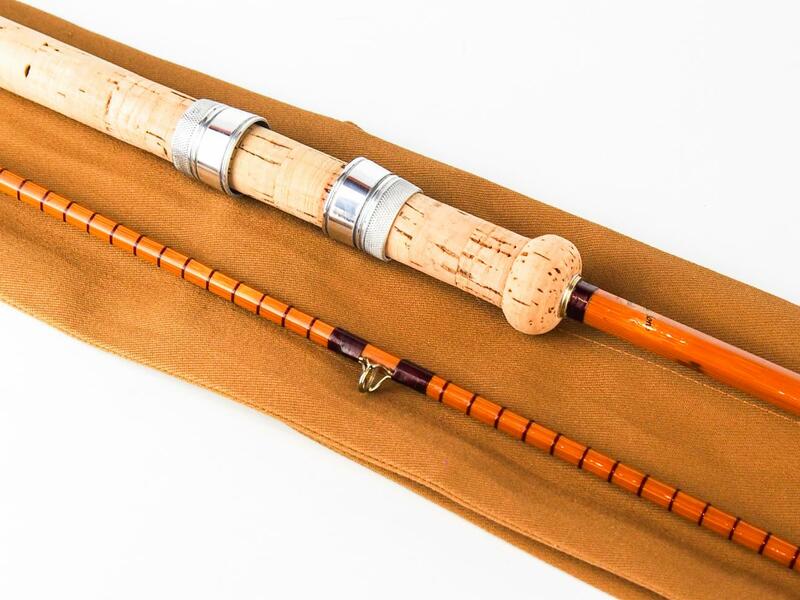 I'm not surprised you couldn't resist, its a mighty fine looking rod . Congratulations. That's interesting as I always thought these were much stronger. It certainly looks in great condition. It's a lovely looking rod Mal. 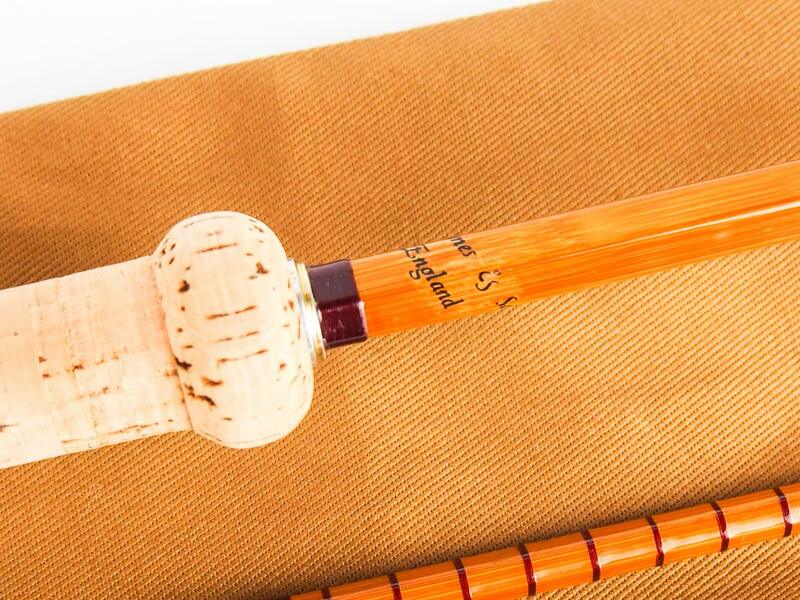 As a novice at this game, I can't help feeling a warm glow inside that (assuming two near identical Grebe's didn't come available at the same time) I had been looking at a rod that you couldn't resist! In the end, after much gazing, I opted for a longer Chapman's Hunter instead. Well done Mal, I have always liked the look of the Grebe, they just look and feel so nicely proportioned. I was looking at a Hardy Egret at Redditch last year and thought how similar it looked to the Grebe. 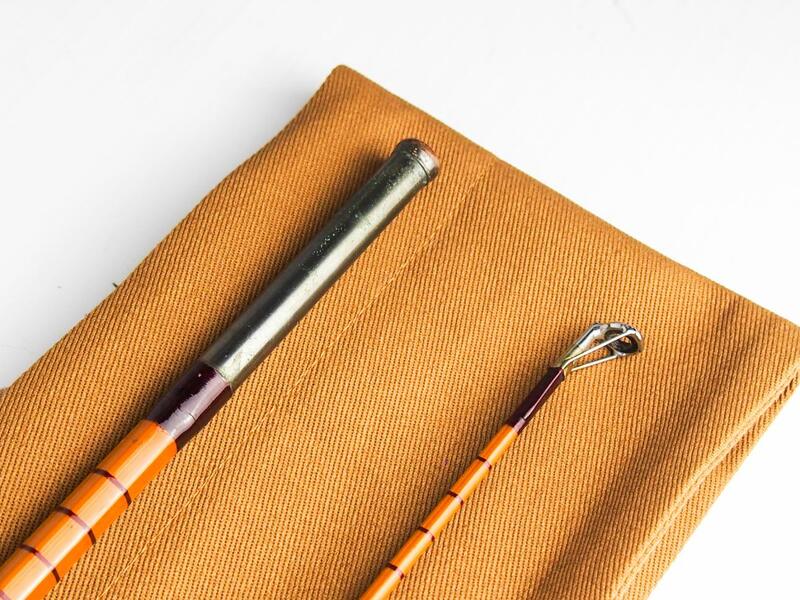 Has anyone got them both to compare, if not Mal you know what to do..
looks a loverly little rod ,should do ok for some early morning margin tench fishing . 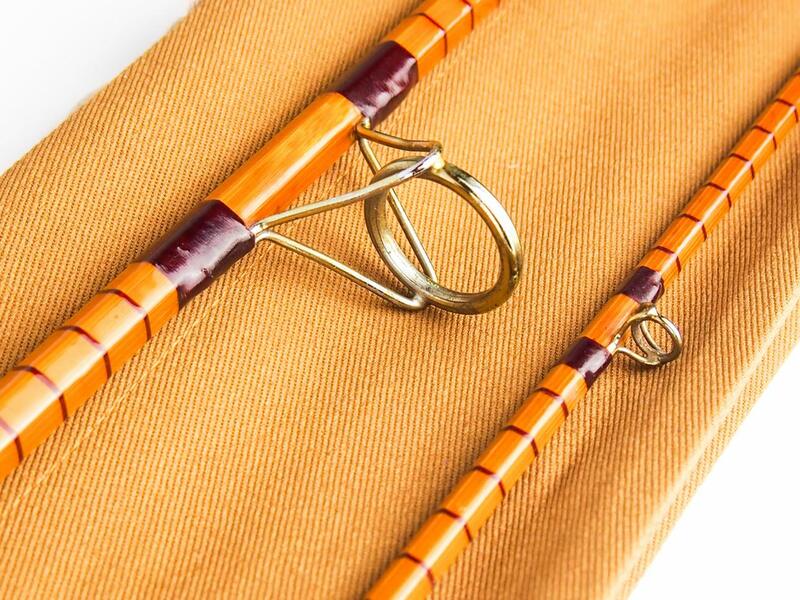 Lovely rod and perfect for chub fishing on small streams and rivers. I know some folks have used them for carp stalking but the Grebe might be a bit light for that depending on the size of fish and the situation you've got to winkle them out off. I believe there was a Grebe Major made as well which I presume might be a stepped up version. I very much look forward to your reports of the rod once you've used it.